Construction around the Renton area has skyrocketed in the past few years. With sources for growth such as Boeing and Kenworth located in Renton, both commercial and residential building has been steady over the years. 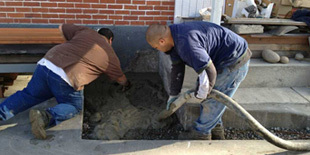 Lakeside Concrete Pumping has been serving the Renton areas concrete pumping needs both for contractors or homeowners working on their own projects. With our specialty long boom 2” line concrete pump trucks, you gain the advantage of being able to distribute concrete to every corner of your project quickly, while also gaining the advantage of an easy to use system that doesn’t take huge amounts of strength just to maneuver. 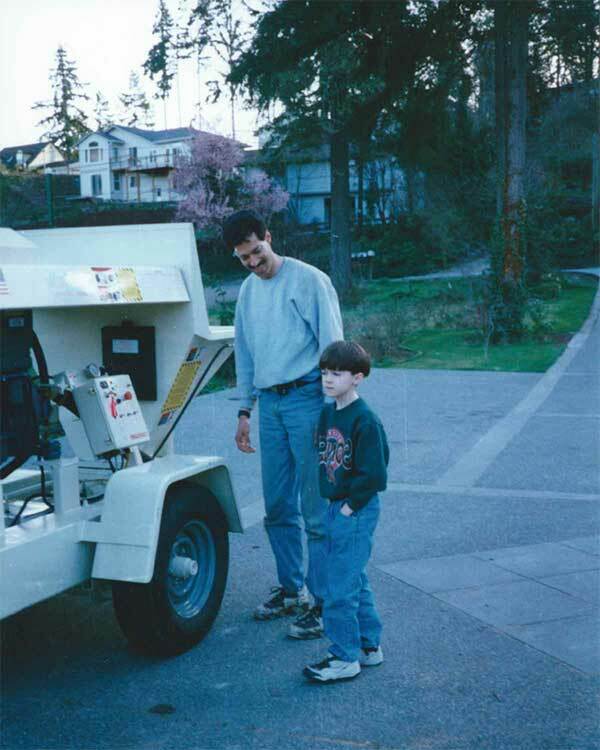 Lakeside Concrete has been family owned and operated since the very beginning almost 20 years ago. From our very foundation, we have focused on providing the best in concrete pump truck service to each and every job that we work on. No matter if you are a homeowner with just one small project, or a huge contractor with multiple sites, you will get our best every time, guaranteed. Working with other companies often feels like you are being put on the back burner, and then sometimes they try and charge you extra just because they didn’t get to your job site before “overtime” hours kicked in. When you place a call to Lakeside Concrete Pumping, from the very start, you’ll notice the difference. We don’t make you wait through menus of automated answering machines just so you can talk to a live person. When you call us, you get an actual human answering the phone. And if for some emergency reason, we are unable to answer before voice mail picks up, we’ll call you right back. But customer service doesn’t just stop after we get you to agree to use our concrete pump truck service. Our pledge to putting customers first, is for the entire project, from start to finish. We wont be satisfied until you have looked at our work and given the node of approval. For the best concrete pump truck service that Renton has to offer, Call Lakeside Concrete Pumping today and see why everyone around Renton is switching to Lakeside Concrete Pumping! Pierce County: 253-444-6710, King County: 206-452-4800.